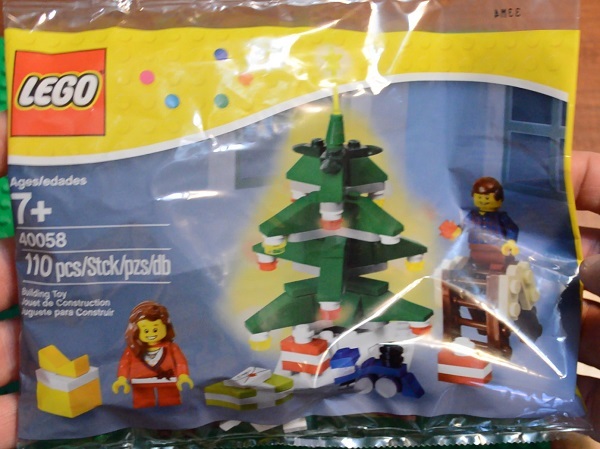 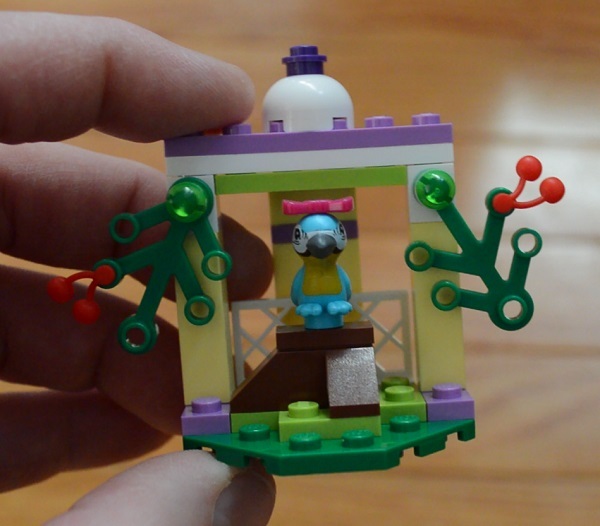 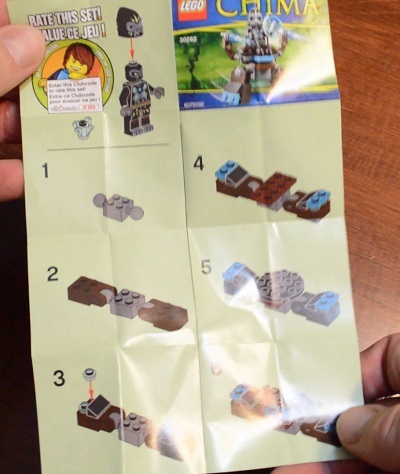 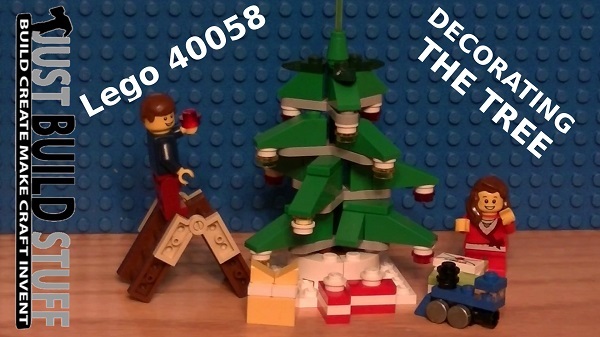 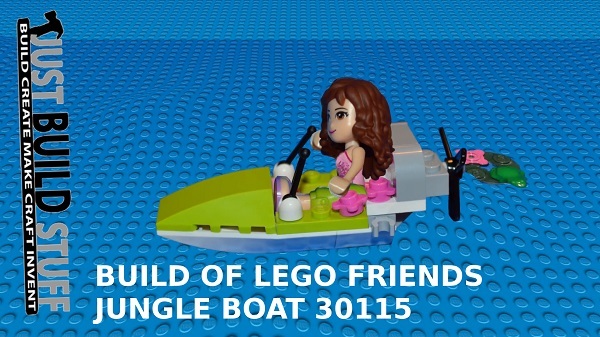 The video of our build and review of the Lego Decorating the Tree 40058. 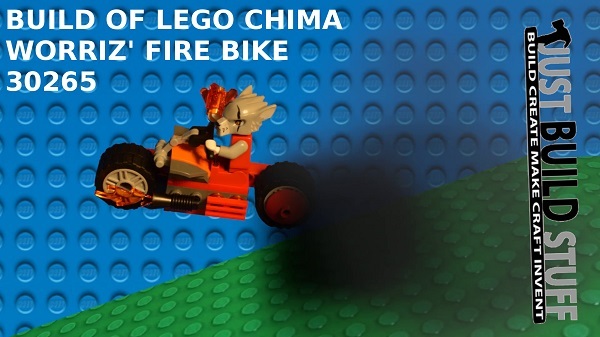 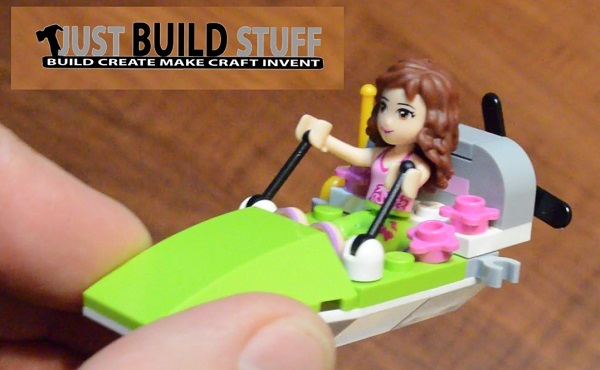 The video of our build and review of the Lego Chima Worriz’ Fire Bike 30265 is posted below. 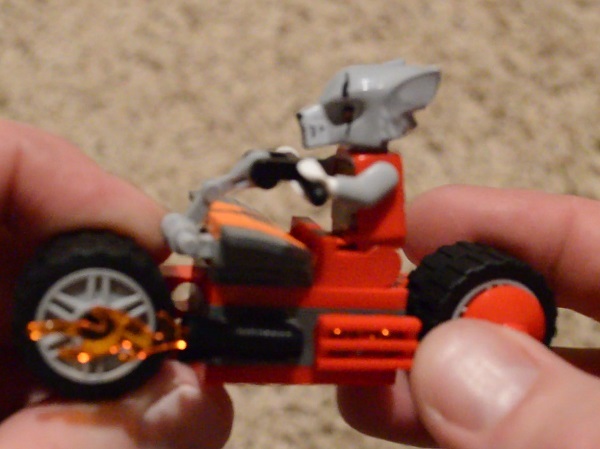 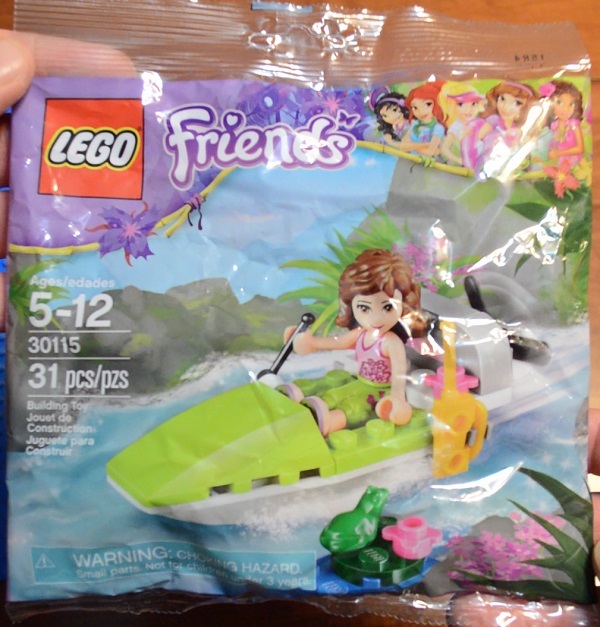 Worriz’ Fire Bike 30265 was purchased from Target for $3.99, and was found in the check our lane. 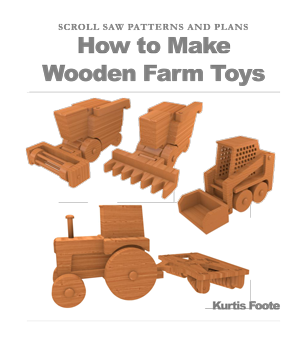 It is also available at Amazon.com by clicking here. 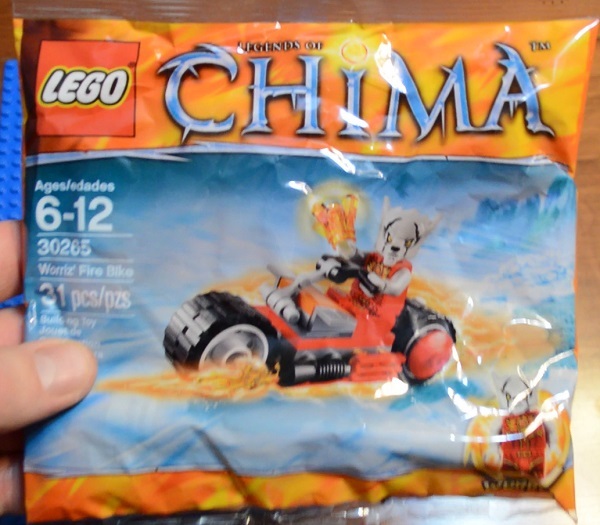 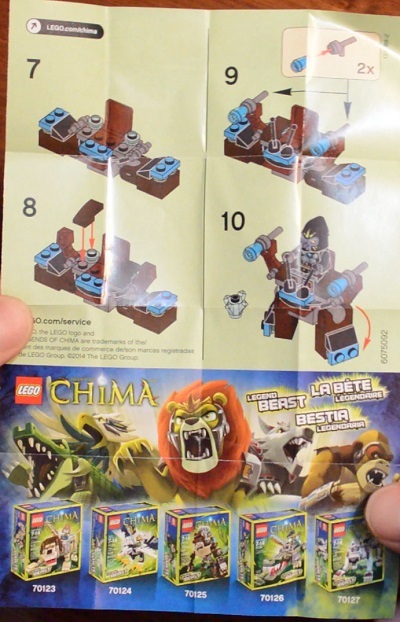 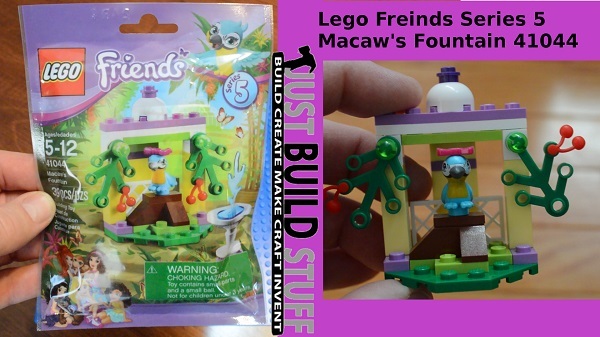 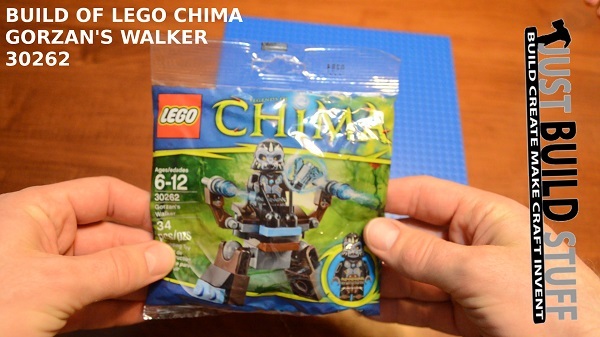 Below is the video of our build and review of the Lego Legends of Chima Frax’ Phoenix Flyer 30264. 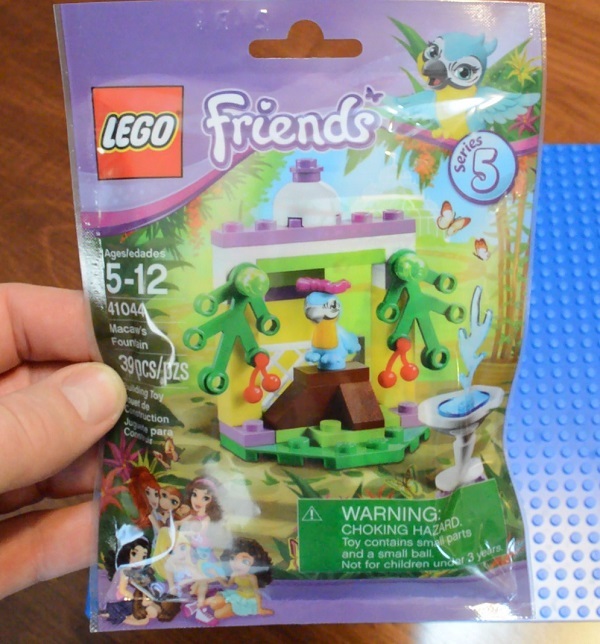 Purchased from my local Toys R Us for $3.99, but also available at Amazon by clicking here.